⇒ Children, and teens based on age/grade and social cognitive skills level. ⇒ Participants who have average or above cognitive abilities and solid language skills. ⇒ Participants who are able to regulate their behavior with minimal prompting/support. 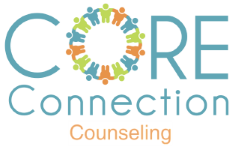 Social CBT Groups: Our social-cognitive behavior therapy groups use cognitive psychotherapy concepts along with vocabulary and methodology from Social Thinking®. These groups work on perspective taking, self awareness, social awareness, self regulation and how our thoughts and feelings influence our behavior. We work on teaching problem solving and more adaptive ways to think about and cope with environmental and social stressors. Self regulation and social attention are important skills for social functioning and necessary to improve our ability to observe and process social information with more reliability. Participants will learn to work together and provide one another with supportive and constructive peer feedback. Are you looking for a place for your preschooler to interact with other three and four-year olds, while developing essential social emotional skills in a fun and engaging way? Then this is the group for you! Using the We Thinkers Social ThinkingⓇ curriculum, each session will focus on one of the five core Social ThinkingⓇ concepts - thinking thoughts and feeling feelings, thinking with your eyes, following the group plan, keeping your body in the group and whole body listening - to support your child’s perspective taking and social self-awareness with games, music, books and a lot of play! Each group session will end with a structured activity including parents/guardians, as well as a parent de-briefing with the clinician, which will include suggestions for at-home activities. Social Theatre occurs in a group therapy setting, where participants learn about social skills through script writing and improvisational theatre activities. Participants are taken through a collaborative writing process at the speed they are comfortable, then eventually perform their own skits in the community. Scripts are written about social fails and how to correct the situations. 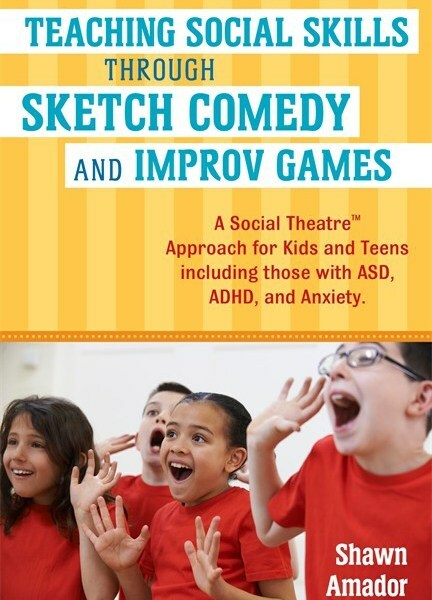 Their skits include strategies utilizing social emotional concepts from Social Thinking®, Assertiveness Training, Skillstreaming, and Cognitive Behavioral Therapy. Actual sessions are 45-50 minutes with a parent briefing afterwards. The parent briefing includes a discussion of the activities, the rationale and teaching behind the activities, as well as an optional weekly family assignment. Moreover, during this time, we also brainstorm and plan outings where the participants can perform. Apply social cognitive strategies and regulation tools, in a group setting with other kids, to create something amazing! This group is for children in grade levels 4th-6th with some prior experience learning Social Thinking concepts. Each week a different social thinking concept will be reviewed and individual goals/intentions for the session will be set around that concept. The creative design project will be selected by the group but may include: lego design then building and/or a Rube Goldberg machine (a chain reaction made by a series of simple machines). The first 3 weeks will be introductory/planning, the next 4 weeks will be devoted to creating and perfecting our design, then the last week will be a presentation of the final product. Please sign up for our wait list if interested in upcoming group opportunities..